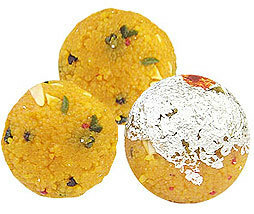 Our Motichur Ladoo is a well known product which can be trusted for its genuine and delicious taste. 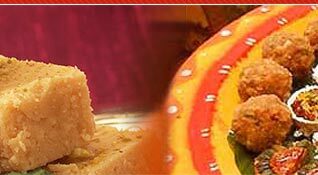 Committed to provide the best quality Motichur Ladoo, it is prepared with pure ingredients and the best quality deshi ghee. Stringent measures are taken right from the initial point of making the product till it is packed and delivered. 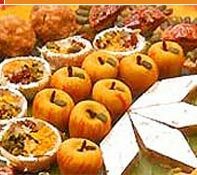 Our sweets are with proper care to ensure safety and hygienic for our esteemed clients satisfaction. 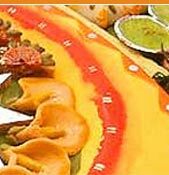 It is made of pure ghee (purified butter) and besan. 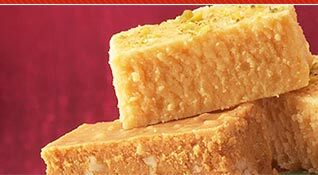 Description :Made of besan and pure ghee (purified butter).